To everyone who has taken part in the EAv-Blogathon .. Thank you . it has been a remarkable weekend . 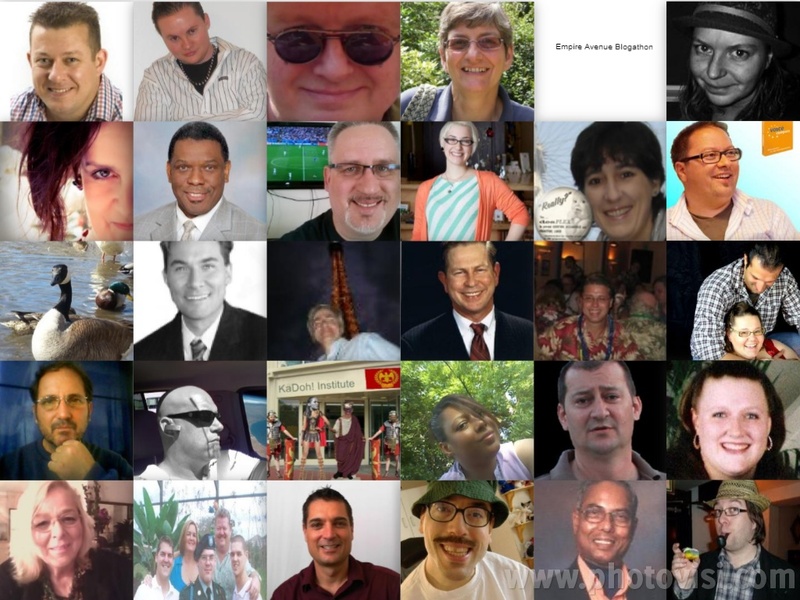 Special thanks to all the 48 bloggers , to everyone who voted for their favorites , to everyone who tweeted , liked on Facebook , created boards on Pinterest - hundreds of people actively promoting the site we love. 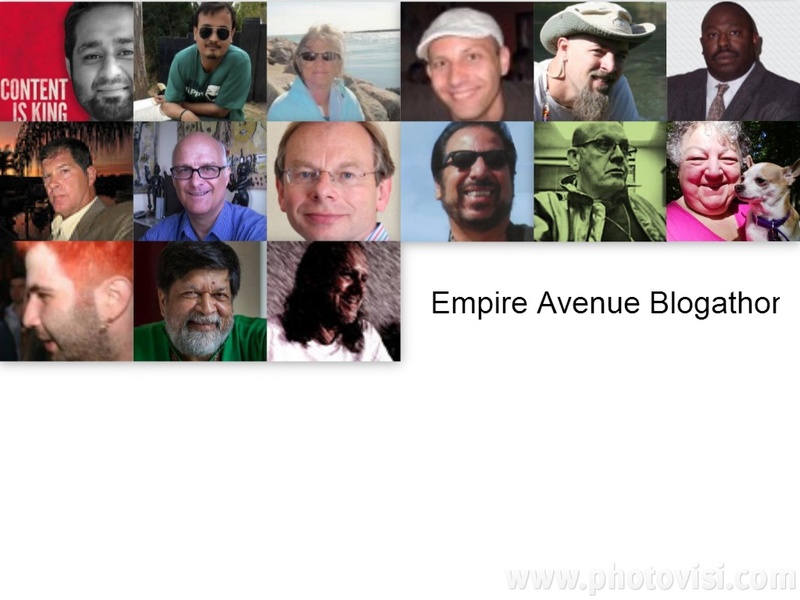 Empire Avenue has been promoted globally better than any of us could have imagined.